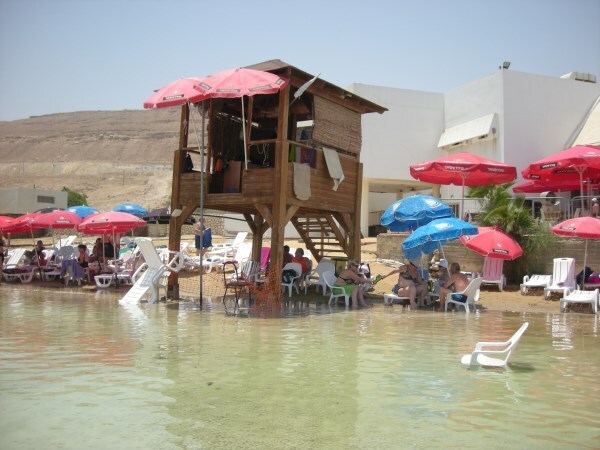 The Dead Sea is a very popular destination for most tourist groups visiting Israel. Situated South of Jerusalem and 417m below sea level, the Dead Sea is is not only the lowest place on earth but also the saltiest. 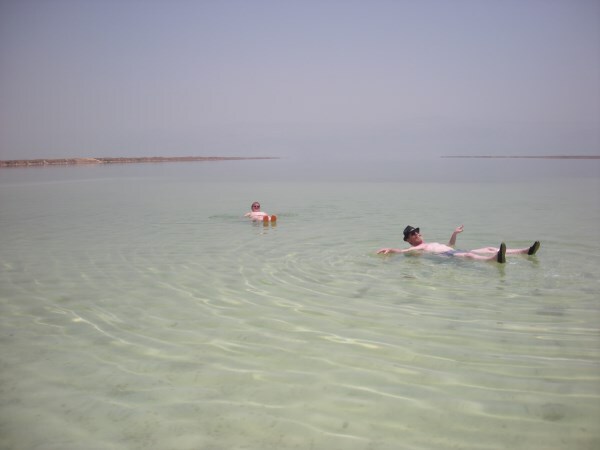 Many come here to experience the unbelievable feeling of not been able to sink in the water but quite often forget that due to the minerals and salts in the water, the Dead Sea is also one of the worlds largest natural spa’s around. Taking advantage of this is fact is the Ahava Laboratories, which produce all types of skin care products using minerals from the water. 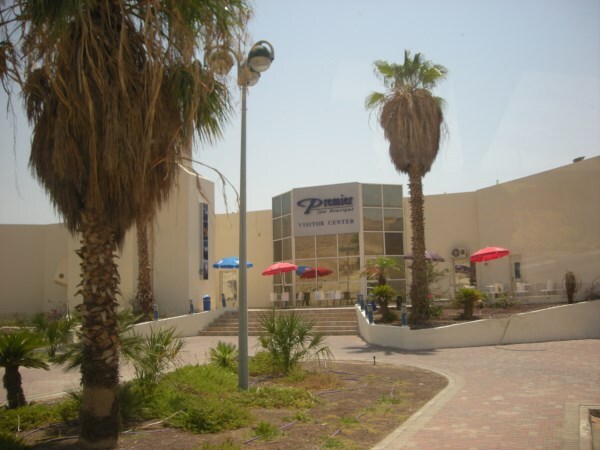 A visit to their premises and factory shop is normally included in a trip to the Dead Sea area. 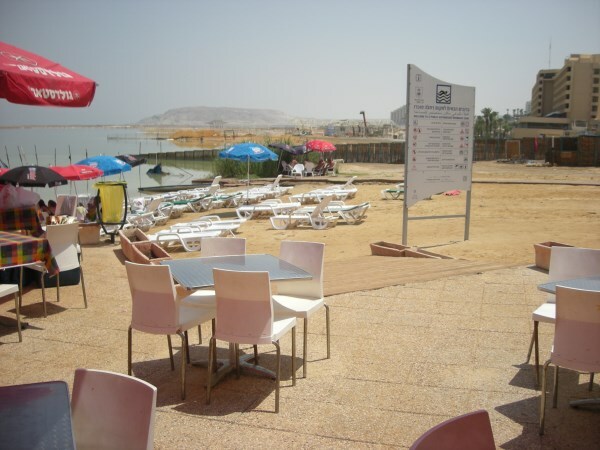 Tip 1: Do not rush into the water at the Dead Sea as getting the water in your eyes is extremely painful. Tip 2: The first time you go into the sea and float is an amazing experience but some people find it a very un-nerving experience when they try to stand up and find that they cannot sink their legs. Please be prepared for this and either have someone in the water near you to help, or if you are alone, swim to the shore and once in the shallow water, then stand up. Tip 3: Try a mud bath – people pay a lot of money for something you can try for free when you are there. 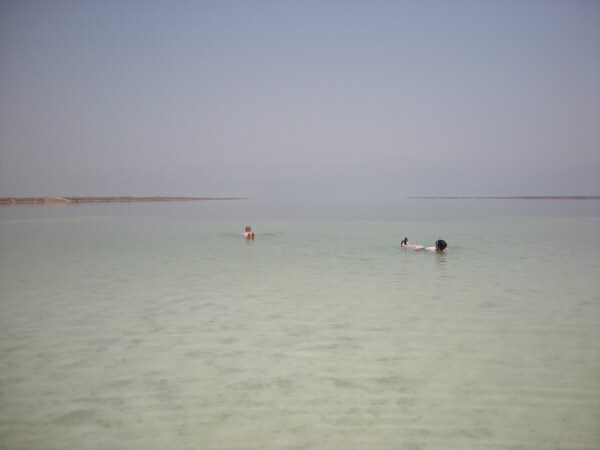 Tip 4: Did you know the Dead Sea area is the only area on earth where you don’t need sun lotion? This is due to the minerals in the water evaporating into the air and creating a protective layer. 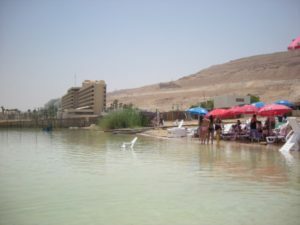 Tip 5: If you take children to the Dead Sea please remain with them at all times as swimming in the Dead Sea is different to swimming in any other location.